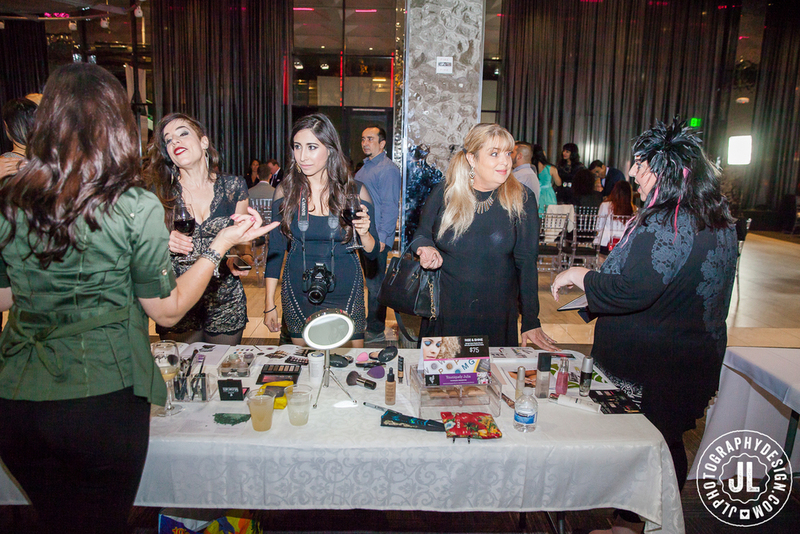 What an exciting evening of avant-garde art-fashion with body-painted runway models! 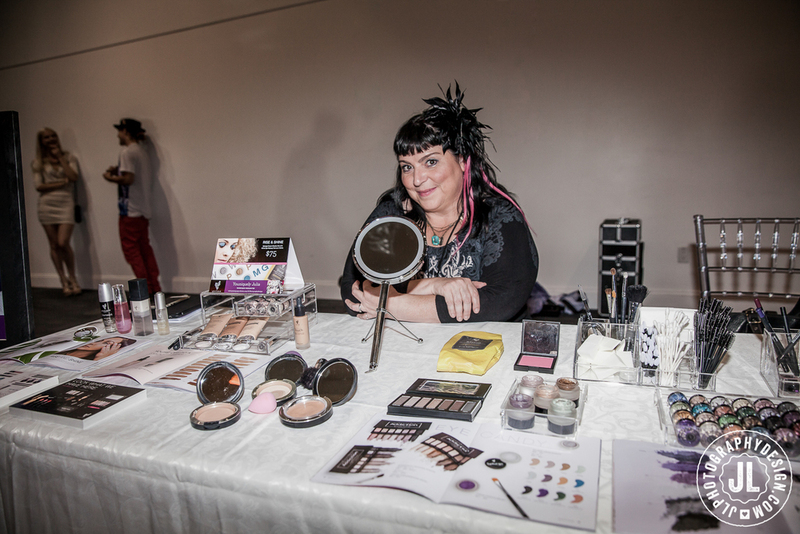 This red carpet event was held in Silicon Valley at The GlassHouse and celebrated the grand opening of Love of Makeup, The professional model and cosmetic artistry academy lead by celebrity makeup artist, Tamiko Carrillo... and the launch of Atzi Designs Indiegogo Campaign by Maritza Regalado! 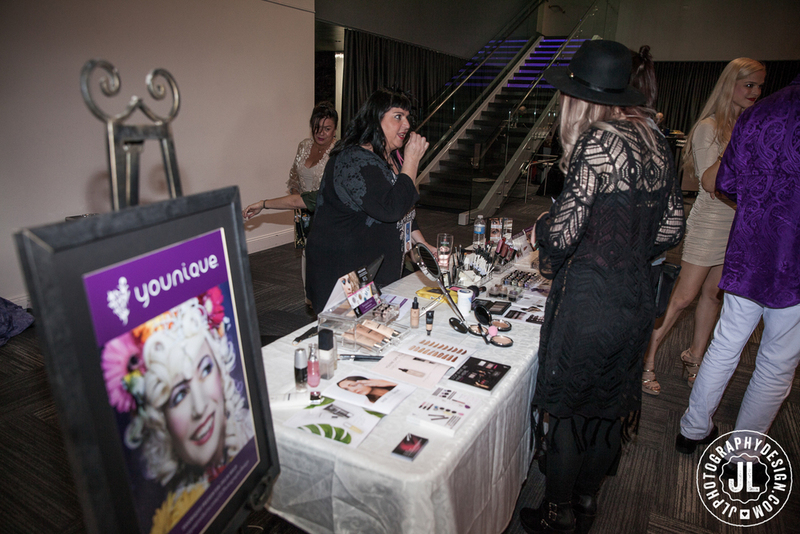 I was very honored to have a vendor table featuring my Younique products. 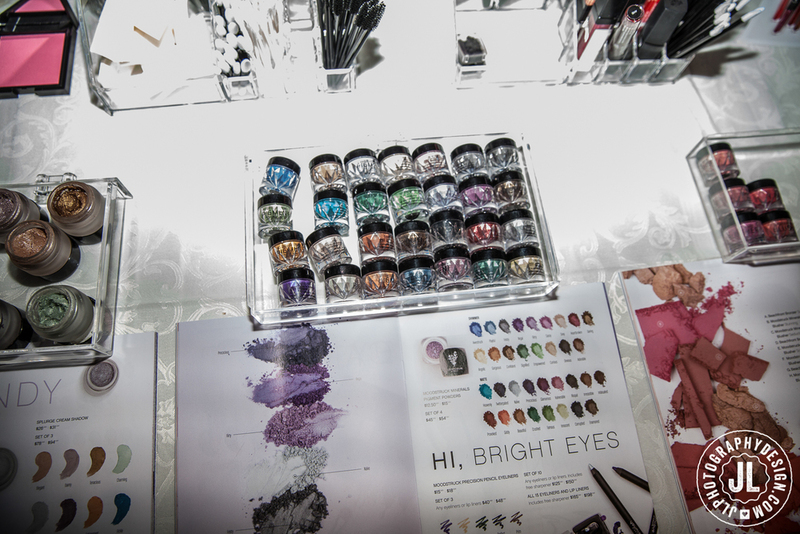 This was my first event sharing the skin care & cosmetics I have become to love. Now it's time to share the love with the rest of you. See more photos from the Avant-Rage Fashion Show here.